The Public Power Corporation of Greece (PPC) has placed an order for another MAN B&W 9K60MC-S engine with MAN Diesel’s Korean licensee, Doosan Engine Co. Ltd. 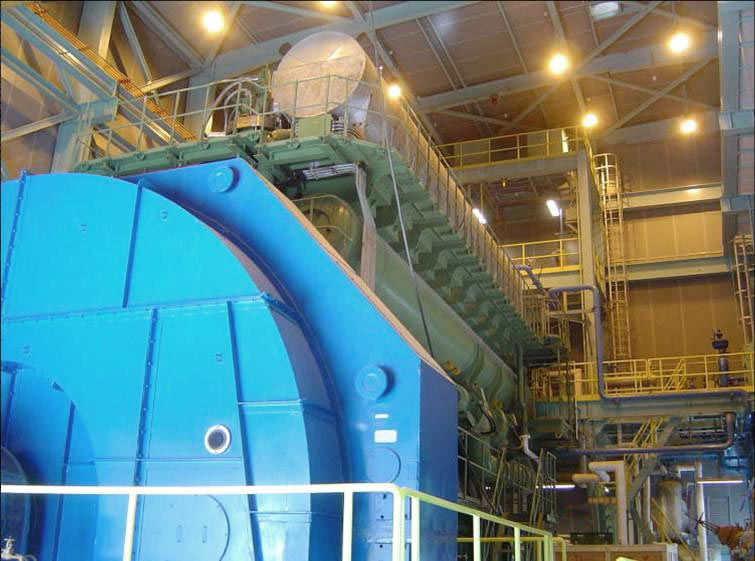 The two-stroke, low-speed engine develops 14.8 MW at 142.9 rpm, at a single-cycle site efficiency of 52%, and is intended for the PPC power plant on the island of Chios where an identical engine has been running since January 2008. Chios is the fifth largest of the Greek islands, situated in the Aegean Sea seven kilometres off the Turkish coast. The island is noted for its strong merchant shipping community. PPC is the biggest electrical power company in Greece and produces and supplies electricity to the entire country. It was founded by the Greek government in 1950 to develop a national energy policy and provide cheap electricity through the exploitation of domestic products and resources. The new engine is planned to enter service by May 2009 and brings the total amount of stationary MAN B&W K60MC-S power installed to 350 MW, distributed among seven power plants.